If you’ve been looking at your elevens instead of your family members when FaceTiming, or your crow’s feet have become the main point of conversation at your book club, it might be time for you to consider injectable wrinkle reducers. This is a treatment, often done at a dermatologist or plastic surgeon’s office, that temporarily smooths the appearance of moderate to severe wrinkles on the face. They cause the muscle activity to reduce and lines on places like the forehead and around the eyes to diminish in appearance. Though it’s a relatively quick treatment (expect the experience to last 10-15 minutes), there are still a few pitfalls out there that a first-timer might not know to avoid. We asked board-certified plastic surgeons to share their expert advice for pre-, during, and post-procedure to help ensure you get the best results. Many of the doctors warned to steer clear of using group discounts or attending “injectable parties” with friends, because there’s a good chance you won’t know what you’re getting into until it’s too late. Houston-based, board-certified plastic surgeon Dr. Bob Basu drilled in the importance of doing your homework and finding the right provider before getting an injectable wrinkle reducer. "People often forget — especially before their first injection — that things like asprin, Advil, Motrin, ibuprofen, Aleve, all thin your blood," says Dr. Michael Kane, New York-based board-certified plastic surgeon. Thinner blood can increase your risk of bruising post-procedure. If you have a big date coming up on your calendar and you’re hoping to attend it looking smoother, space your visit to the doctor accordingly. 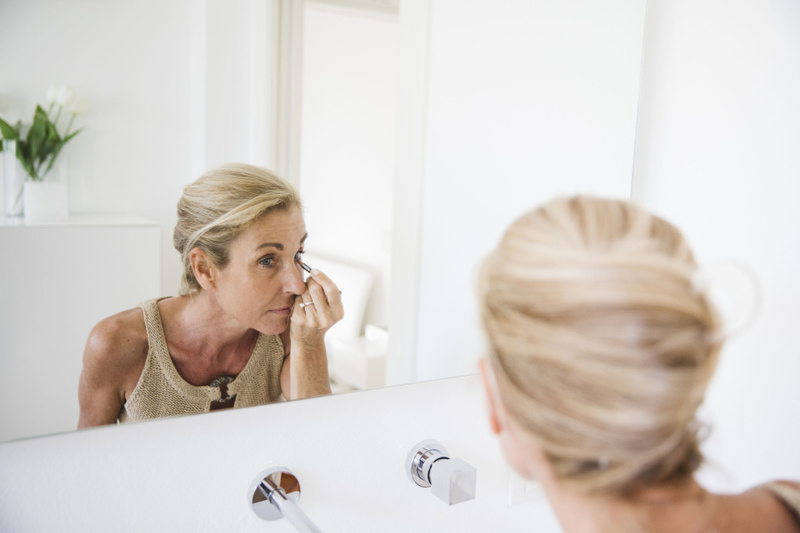 “If you have a wedding on Saturday, and you're doing this on a Friday, it's probably not going to help you very much,” explains Dr. Kane, who reports you may see results of wrinkle reducers within 48 to 72 hours. It’s great to trade stories with your friends about procedures to know what to expect, but don’t look at injectables as one size fits all. Of course, you should be direct with your doctor about what your aesthetic goals are for your visit. But as Dr. Camp points out, you shouldn’t visit a physician asking for the same procedure as your friends’ — whether that’s a specific injectable, or a certain location on the face. Doing that might not be best for you, and doctors want you to be happy with your results! The best way to achieve that is letting them exercise their expertise, including their artistic eye. Dr. Bob Basu is a paid Allergan consultant.